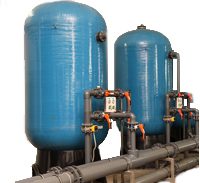 Commercial Reverse Osmosis Membranes are used on a whole range of different types of RO Systems. They are designed for Drinking Tap Water, Salt Water , Brackish Water , Laboratory Water, Commercial and Industrial applications. Our Dow Filmtec membranes come from the leader in the industry, Dow. Some of them are in stock and some can be shipped directly from manufacturer. Contact us for availability and if you need specific models and quantities. Standard Tap and brackish water elements are suitable for a wide range of applications, from drinking water to manufacturing. They remove up to 99% of dissolved solids. Available in sizes up to 4" in diameter and 40" in length , and usually require 225 psi pressure. Brackish water is defined by levels of salinity between fresh and sea water. Low energy elements are newer and more advanced , as they typically , require lower pressure, such as between 100 and 150 psi. They remove up to 99% of dissolved solids. Available in sizes up to 4" in diameter and 40" in length. 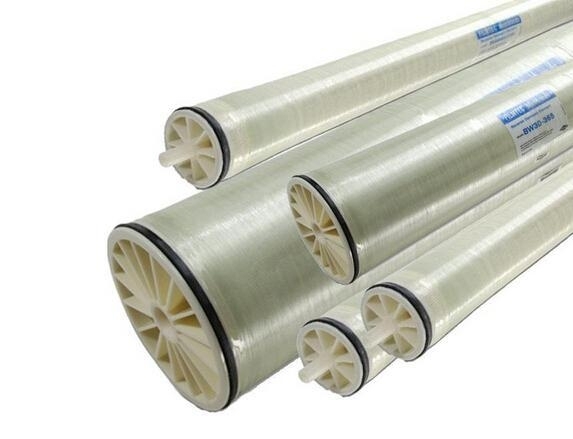 LC membranes are yet newest technology. Fouling Resistant elements have model numbers FR-XFR-XFRLE.They remove up to 99.5% of dissolved solids. Available in size 8" x 40". Sea Water desalination elements have model numbers SW.They remove up to 99.4% of dissolved solids. Available from 2.5 to 6 inches in diameter and up to 40" inches long.